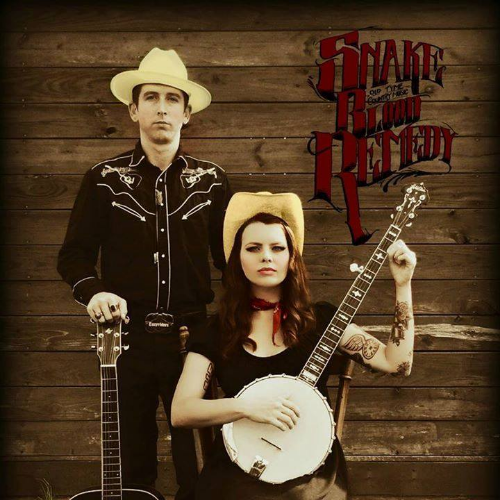 Snake Blood Remedy is a traditional country music band in the style of classic artists such as Woody Guthrie, Hank Williams and Jimmy Rodgers. Lead by front man and singer/songwriter J.D. Cook, Snake Blood Remedy is reminiscent of a classic era of American music long gone but not forgotten. 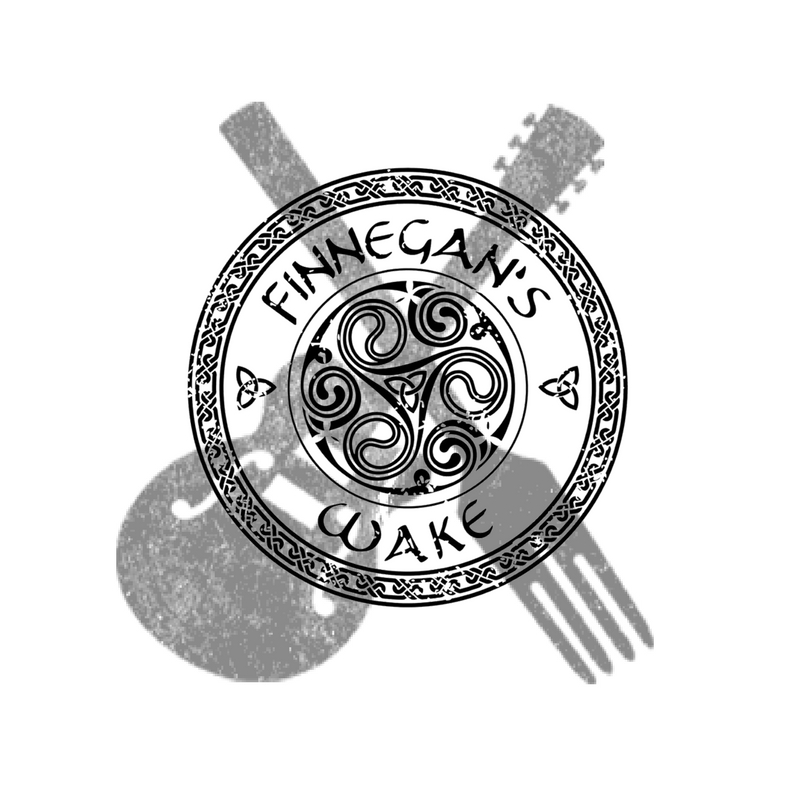 With a “high lonesome” vocal styling accompanied by “old time” fiddle and banjo.